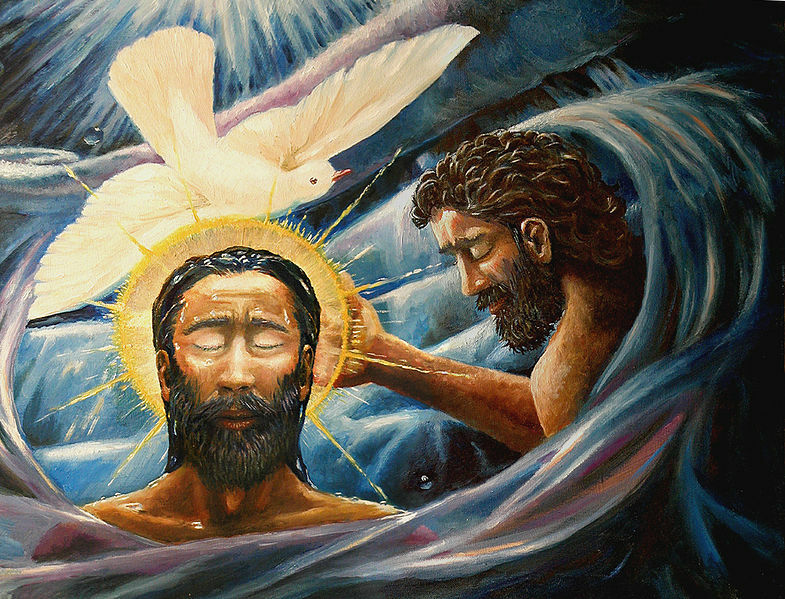 "Baptism of Christ" by David Zelenka, 2005. David Zelenka began developing interactive media in 1993 under the company name Interactive Earth. Since that time he has created web sites, educational curriculum, graphic design and fine art which reflect the great creativity evident in both human endeavor and the natural world. As the writer of such favorites as "10,000 Reasons," "Blessed Be Your Name," and "The Heart of Worship," Redman offers another congregational gem based on the familiar words of the Aaronic blessing.